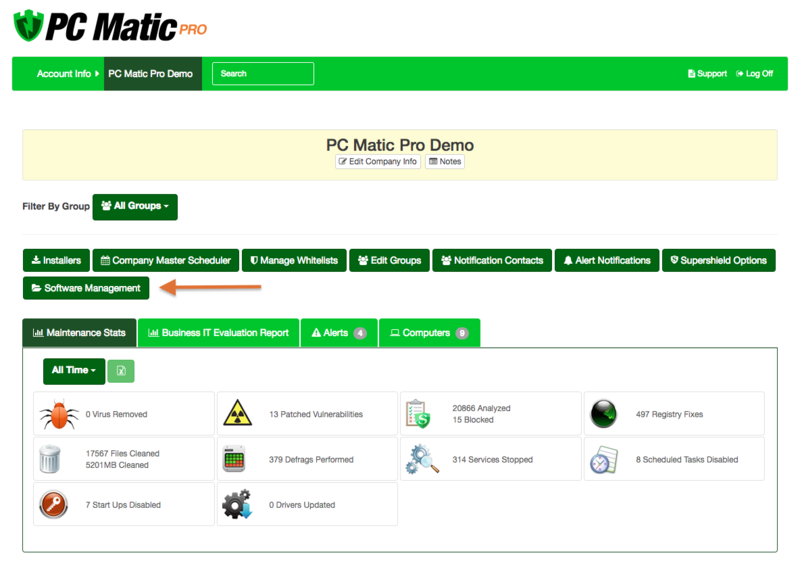 What's New In PC Matic Pro & MSP? This week our team has introduced a new feature in PC Matic Pro and MSP that improves your control over our existing patch management ability. Our development team has been hard at work implementing a new feature for PC Matic Pro and MSP that has been requested by several of our customers. Previously PC Matic Pro & MSP would automatically take care of vulnerable updates as soon as they were available to be patched to ensure that your endpoint always have the latest security holes patched. However, you let us know that more control over these updates was needed and we listened! Now from within your management portal, you will see a new Software Management tab (example below). After opening the Software Management tool, you will have several new capabilities. First, you can now individually turn off a certain application from updating at any level that you choose. If you have a group of endpoints where you don’t want us to update Chrome for you, no problem! Just toggle Chrome to off. Second, you can set a maximum version number for each application at any level you choose. If you would like to keep Google Chrome at version 58.0.3029.81 and not go above it, just put that version into the Maximum Version box to the right of Google Chrome. In doing this, you are also able to control when the updates for software will be pushed out. If you want to wait and have applications update on a certain day or time, you can keep them held at the current Maximum Version and then insert the version you want them to update to and the updates will kick off shortly after. Our team continues to improve PC Matic Pro & MSP every day and we love drawing on customer feedback to make our products better suit your unique needs. If you have suggestions for future feature additions to PC Matic Pro & MSP let us know in the comments! To find out more information about PC Matic Pro or PC Matic MSP click on the respective names! We do encourage our users to ensure patches are installed as quickly as possible to keep any security holes closed, and hope you keep that in mind when delaying or disabling patches for certain programs. My former computer was struck by lightning and I had to replace it. I replaced it with another Hewlet Packard. It is a HP All in One. no matter what I do it will not download. I have paid for a years protection. help! 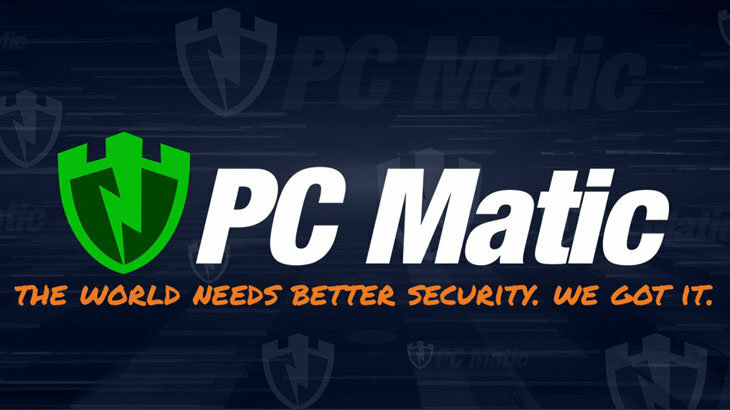 Please reach out to our support team at http://www.pcmatic.com/help. Our technicians are available seven days a week and will be able to assist you with the installation process. Thank you.